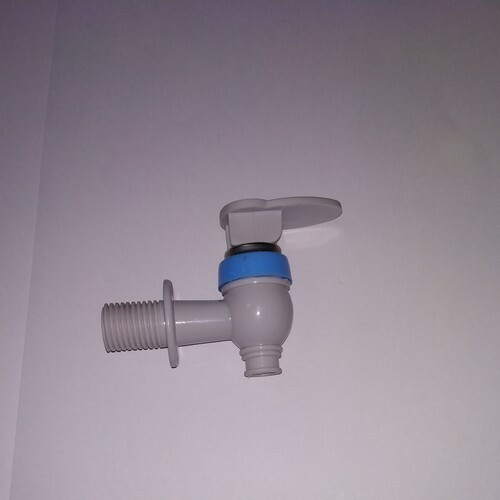 Incorporated in the year 2006, we, "Harison Agro Industries", are recognized as a trusted Manufacturer of high quality Agriculture Ball Valve, Irrigation Valve, Agriculture Saddle, PP Solid Ball Valve, Flush Valve, Solid Valve, Flanges Valve, Sanitary Ware Fitting, etc. These products are fabricated under the guidance of a skilled team of professionals using high grade factor inputs and latest technology in observance with international quality standards. Our procuring agents procure the requisite factor inputs from only reliable and certified vendors of the market. Our product-line is widely acknowledged for its dimensional accuracy, tensile strength, durability, easy installation, fine finish and resistivity to temperature & corrosion. Our products are widely used in pipelines, refineries and petrochemical industries. We offer these products in different technical specifications in order to meet the variegated needs of our esteemed clients. Besides, clients can get these products as per their exact requirements through customization at market leading prices.